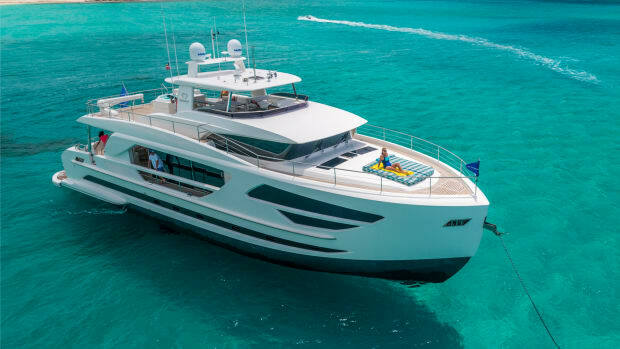 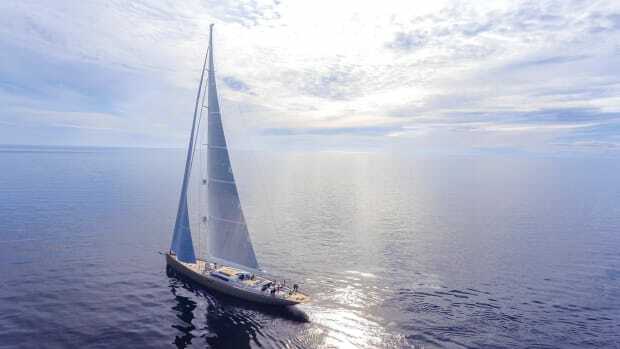 The Ocean Alexander 90r, with design by Evan K. Marshall, takes the builder in a bold, new direction. 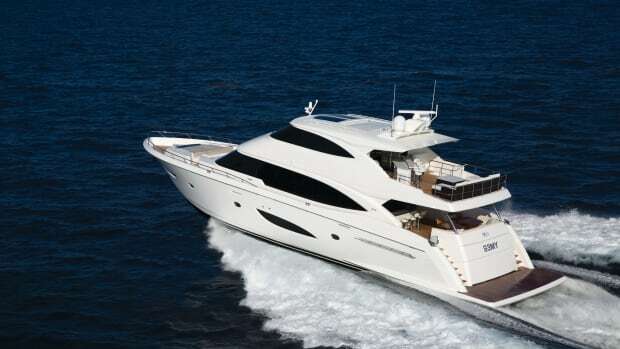 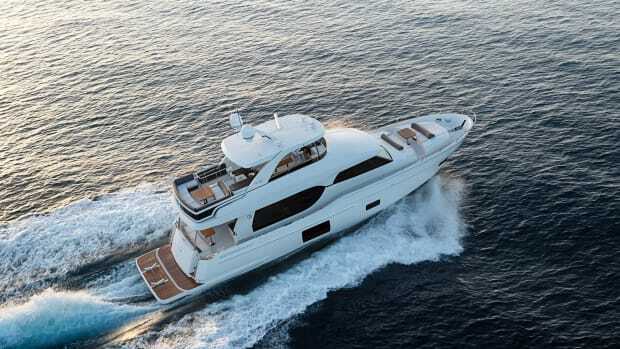 The Ferretti Group’s Custom Line 120 adds volume without horsepower, and with great views. 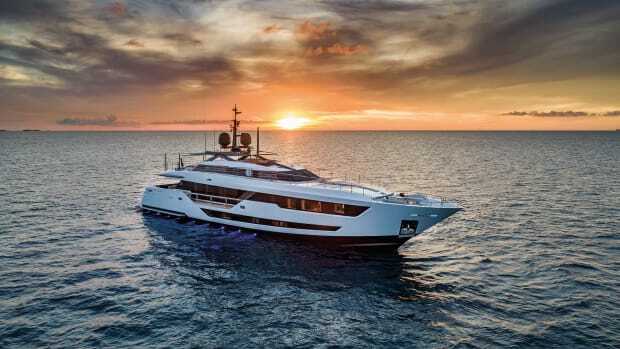 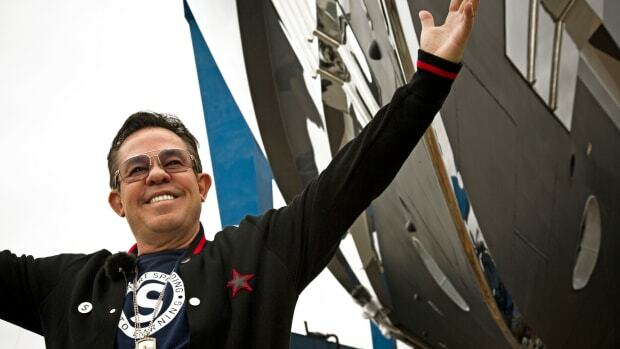 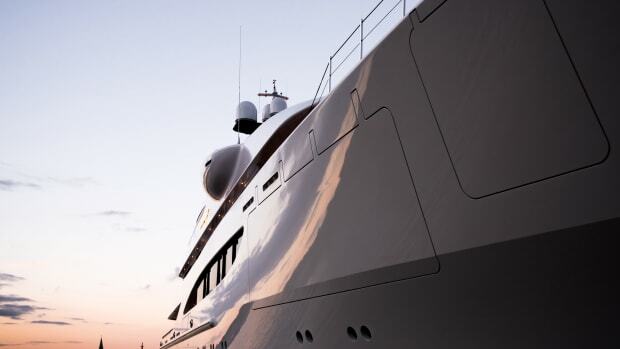 Sanlorenzo's SL 102 bucks design tradition, showing asymmetry can mean harmony. 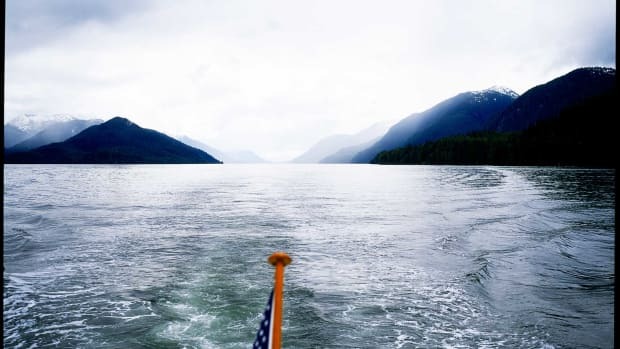 The Pacific Northwest’s Inside Passage is a gem for adventure-seeking cruisers and charterers. 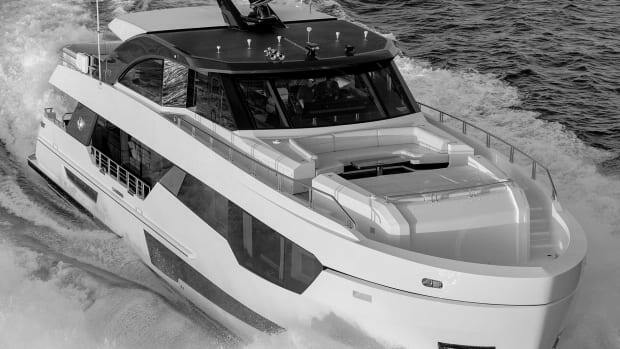 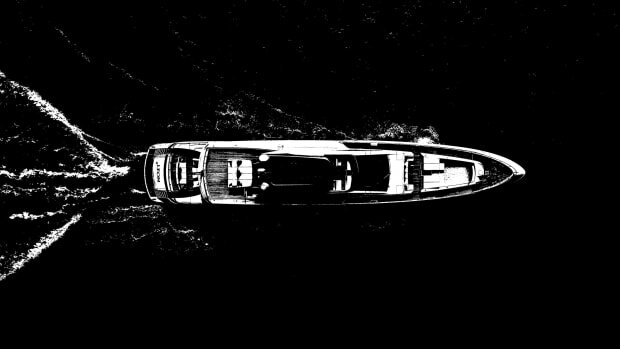 Riva's fiberglass flagship, the 110 Dolcevita, brings both in spades. 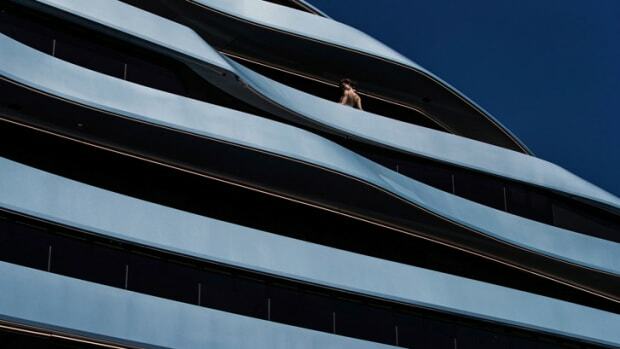 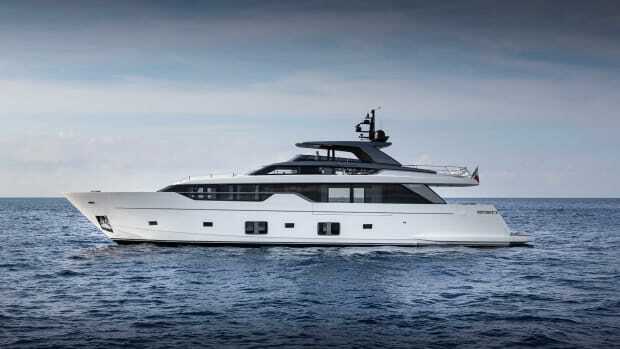 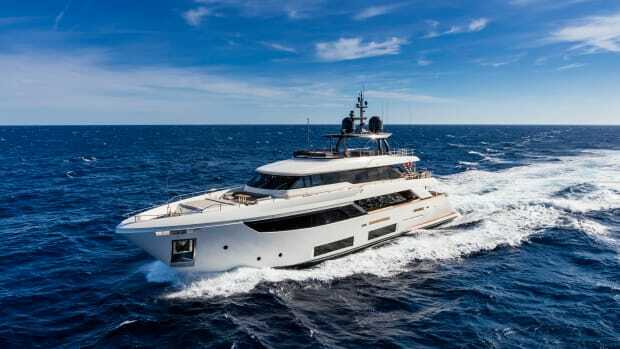 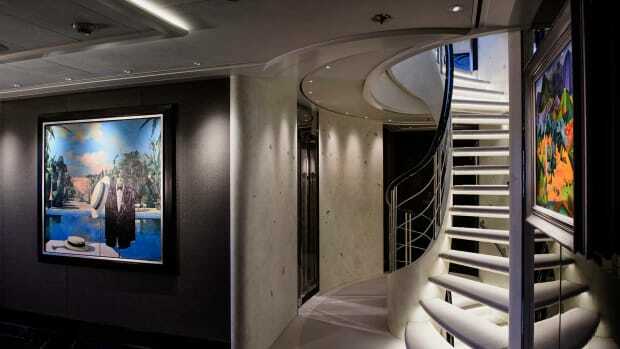 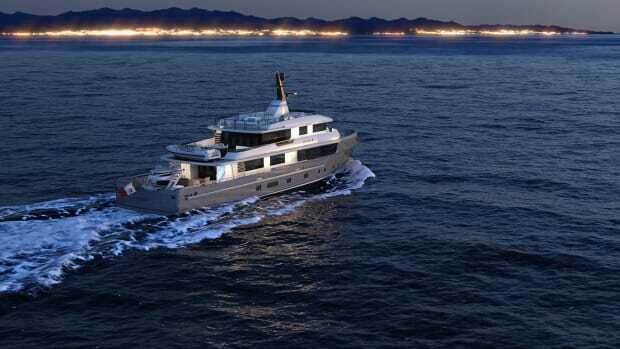 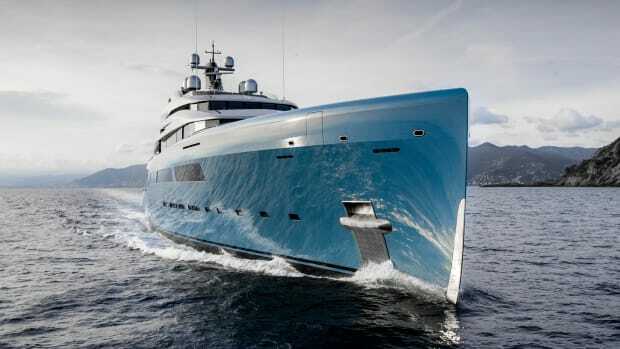 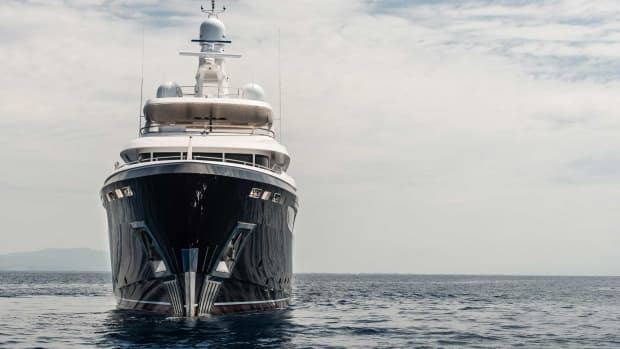 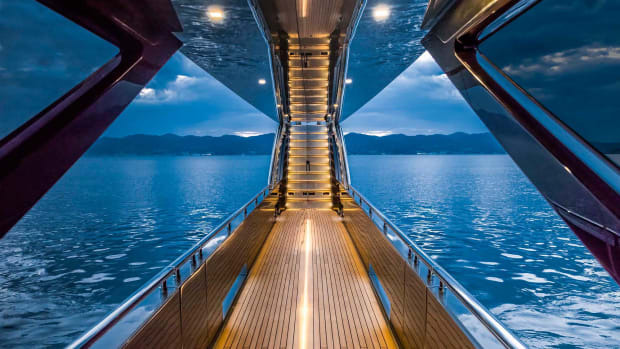 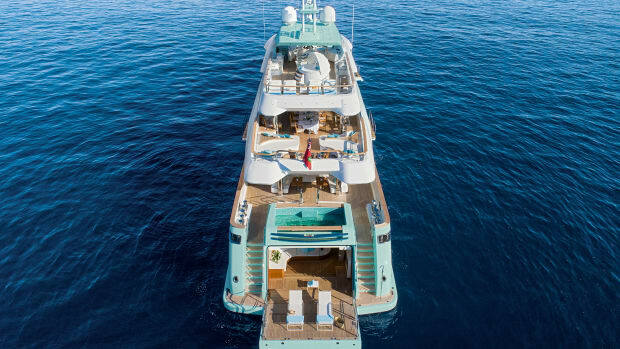 The Arcadia 105 finesses the Italian brand's progressive approach to how yachts are designed and used. 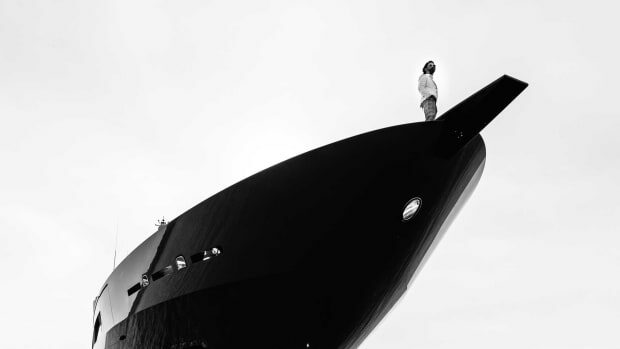 Tankoa's Solo arrives dressed in formal wear, but ready to party. 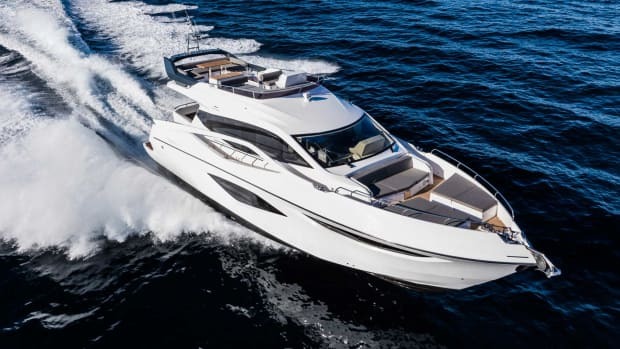 Mangusta moves into fast displacement territory with El Leon, the first in its Gransport 54 series. 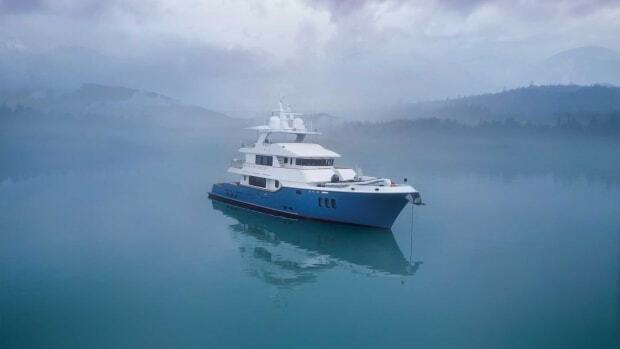 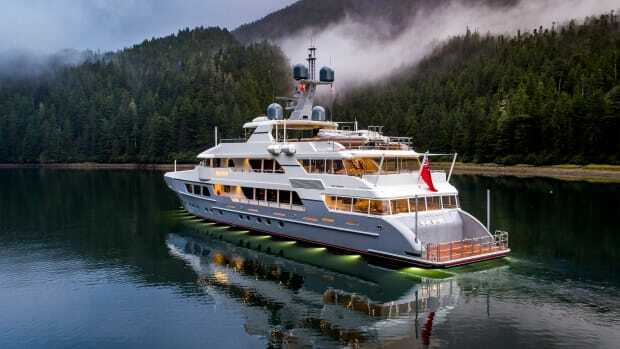 A yachtsman's search for the perfect fishing platform leads to the creation of a new Nordhavn model. 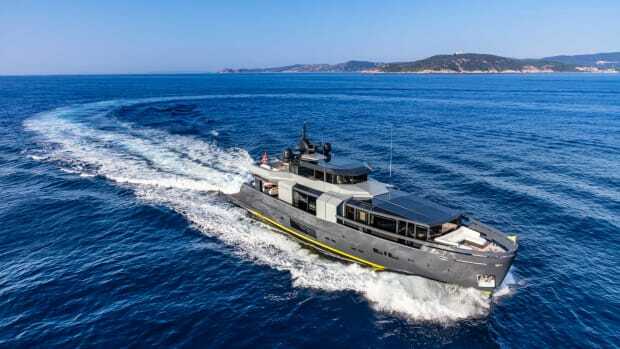 The Turkish-built Numarine 62 arrives on U.S. shores with a sporting 35-knot top speed.